A prospective study involving subjects with Type 1 Diabetes undergoing chiropractic care focused on the analysis and reduction of vertebral subluxation has begun enrolling subjects. The study is being conducted through the Foundation for Vertebral Subluxation and led by Curtis Fedorchuk DC along with Foundation Research Fellows Douglas Lightstone DC and Christie McRae DC. Patients enrolling in the study must have a medical diagnosis of Type 1 diabetes with current management by their medical doctor. Objective measures being used in the study include laboratory values for for C-peptide and A1c along with continuous glucose monitoring using a Dexcom G4 apparatus. 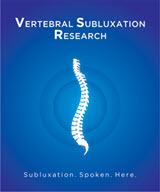 Objective measures of vertebral subluxation utilized in the study include spinal radiographs, heart rate variability, surface electromyography, thermal scanning and computerized postural analysis. While there are nearly a hundred years of anecdotal reports and numerous case studies showing improvement of diabetes in chiropractic patients, the focus of these has been on Type 2 diabetics. 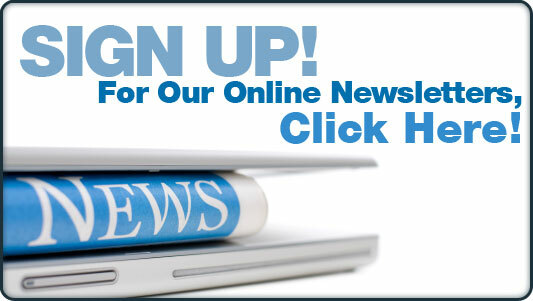 However, Type 2 diabetes can be successfully managed through diet and lifestyle changes. The exact cause of Type 1 diabetes however is unknown. In most people with type 1 diabetes, the body's own immune system — which normally fights harmful bacteria and viruses — mistakenly destroys the insulin-producing (islet) cells in the pancreas. Genetics may play a role in this process, and exposure to certain environmental factors, such as viruses, may trigger the disease. As many as three million Americans have type 1 diabetes, according to the Juvenile Diabetes Research Foundation (JDRF). 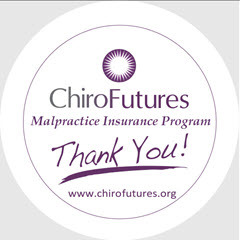 About 15,000 children and 15,000 adults are diagnosed each year. Approximately 15 percent of Americans with type 1 diabetes are children. Approximatley $14 billion dollars is spent every year on health care costs related to Type 1 diabetes due to the disease's serious effects including: kidney failure, blindness, nerve damage, heart attack, stroke, and pregnancy complications. It is also associated with an estimated loss of life-expectancy of up to 13 years. 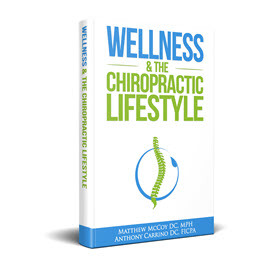 According to Matthew McCoy DC, MPH a public health researcher and Vice President of the Foundation "This study is unique in chiropractic for a variety of reasons. They are not simply manipulating joints and seeing what happens. 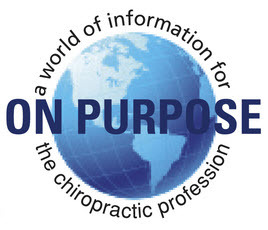 Compared to other so called "chiropractic" studies they are looking at the relationship between subluxation and objective changes in anatomical and physiological function following specific adjustments intended to reduce the subluxation. 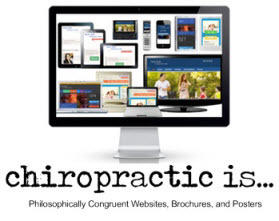 No one in chiropractic is doing anything like this." The study is expected to last about one year and based upon the results further studies may be conducted.